 Janet E. Dockstader grew up in Long Beach, California, graduated from the University of California, Santa Barbara and finished her education at Loyola Law School, Los Angeles. She also attended Monterey Institute of International Studies focusing her attention on Fluency in Spanish. She is Certified by the State Bar of California of Legal Specialization as a Certified Specialist in family law, a distinction held by less than one percent of all attorneys in California.  Janet’s reputation as a staunch advocate for her clients as well as having a confident and professional courtroom presence quickly earned her a favorable reputation among local judges and attorneys. Janet became a partner with the preeminent family law firm Brandmeyer, Stanton & Dockstader from 2008 to 2011 at which time the firm merged with another and became Brandmeyer Gilligan & Dockstader from 2011 to 2018. After having been a partner with a significant size family law firm for over 10 years, Janet and her associate, Nadine Orliczky, have partnered up and moved their team to Seal Beach where their goal is to run a boutique firm where the attorneys can give greater personalized attention while continuing to work as partners with their clients to achieve their client’s goals. Janet understands that a good attorney is someone who is communicating and strategizing with their client from the beginning of the case to the very end. Whether it is preparing a case for trial or settlement, her team works to ensure her clients’ objectives are met and often exceeded. Janet is well experienced in the courtroom and has strong litigation skills but she also is trained in mediation and uses these skills to negotiate settlements that can help clients avoid litigation all together. Janet was named a Rising Star in 2005 and 2012 and has been named a Super Lawyer each year since 2016. She holds the highest peer rating possible of AV Preeminent* from Martindale-Hubbell; she has an Avvo “Superb” rating; Sky Radio listed her as one of America’s Most Influential Women; and the Los Angeles Times listed her as a Los Angeles Women Leaders in the Law.  In 2017, she was recognized as the “Best of Long Beach” for Family Law Attorney in the Long Beach Beachcomber newspaper. She is an active member of the Ball Hunt Inns of Court, an organization that includes prominent attorneys and judges.